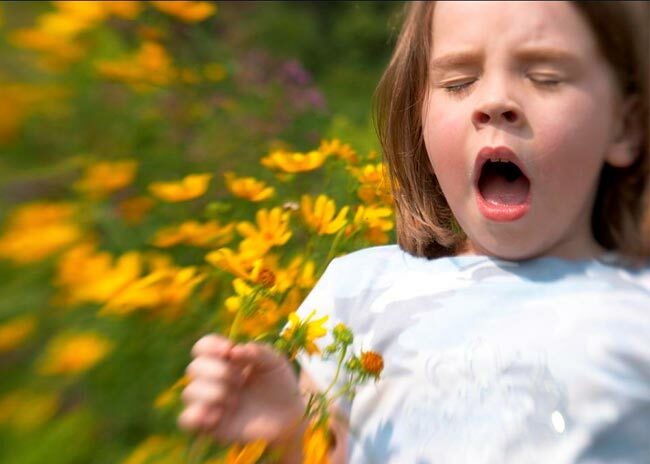 Spring is just around the corner, and along with the sun and beautiful weather also comes the dreaded allergies! No one wants to be sniffling and sneezing during this beautiful season so here are a few tips to relieve your allergies. Instead of having to skip the sunshine, there are plenty of things you can do to say ‘so long’ to the side effects of pollen. To help both you and your allergy-suffering readers, please find examples of Surprising Ways to Relieving Spring Allergies below. Prepare for the Outdoors: If you know you will be taking a trip outside, don’t wait until you have your foot out the door to take your allergy relief remedy. Consuming a remedy about 2 hours before going out will help the active ingredients kick-in in time to relieve symptoms. Eat to Relieve: Research suggests that food rich in antioxidants – such as broccoli, cauliflower, or brussel sprouts – can lower you chance of suffering from allergies. A 2009 study from the University of California’s School of Medicine found that people ingesting 200 grams of broccoli sprouts had a 101% increase in multiple types of antioxidants in their airways, which can protect you from airborne pollen. Don’t Throw Away Winter Relievers: Once spring cleaning comes along, many people don’t think twice about throwing away cold & flu relievers used throughout the winter months. However, these remedies can come in handy when fighting allergies. Zinc Gluconate Lozenges, like Cold-EEZE Cold Remedy Lozenges, can help soothe sore throats as well as help stop a spring cold in its tracks with its formula clinically proven to shorten the duration of a cold by almost half. Exercise More: Physical activity can help to relieve allergy symptoms through boosting and maintaining a healthy immune system. If you are trying to avoid the pollen outside, at-home workout sites like DailyBurn.com will help you get your daily dose of fitness without having to endure the pollen-filled air. Wash Your Hair: While outdoors, it’s more than common to catch some pollen in your hair. Your beautiful, long locks are a magnet to any outdoor allergy triggers and can have you sneezing and sniffling all night long. If you don’t take the time for a rinse, pollen will stick to anywhere your head will go – including your couch and pillow!